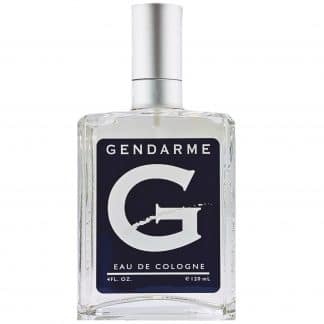 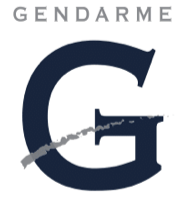 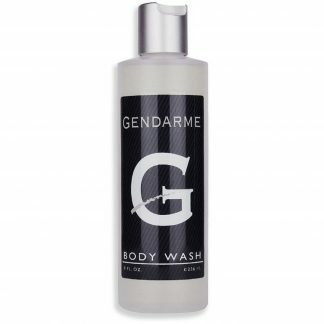 The classic crisp, clean, fresh scent that started it all is simply Gendarme Cologne. 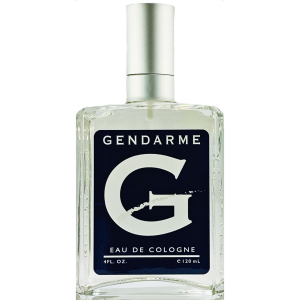 Containing lemon and lime, bergamot, lavender, and just a hint of jasmine and lilac, there is nothing on the market like it. 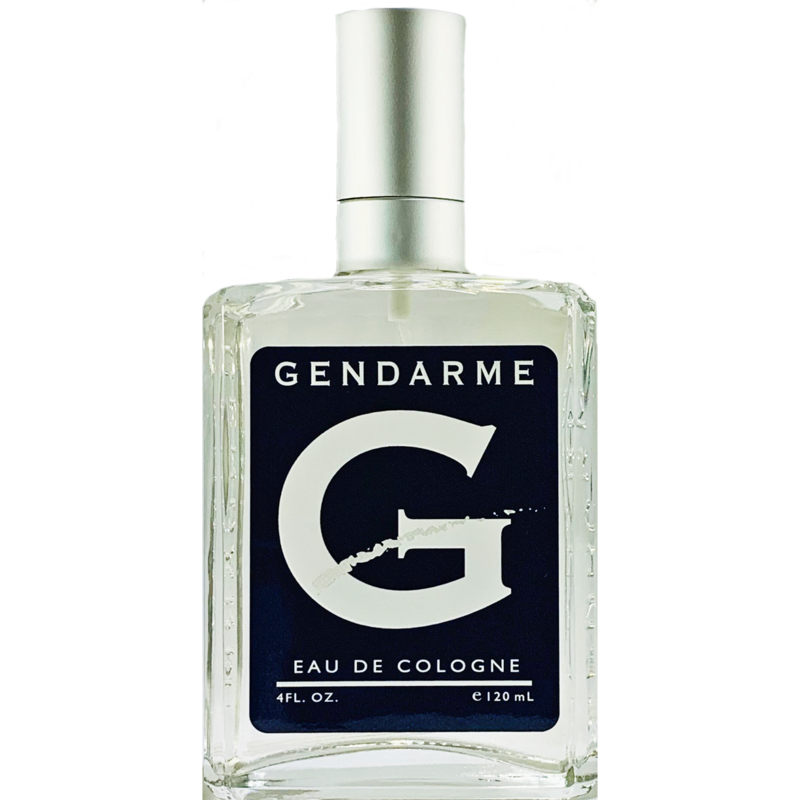 Just a few sprays and everyone around you will take notice of the citrus and fruity scent and be drawn into you just a little bit closer and for just a little bit longer. 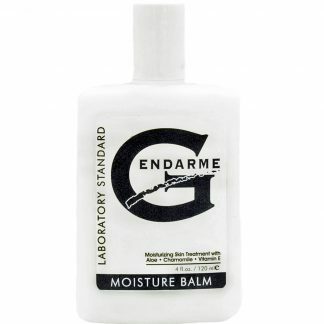 Available in 1 oz, 2 oz, 4 oz and 10 oz sizes.